Hi there and welcome to Growing in Unity Wednesday! 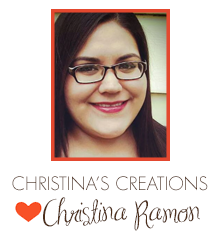 This week Christina is up sharing her Unity creations! "Hi there! My name is Christina; I'm 27 years old (turning 28 this Saturday! ), born and raised in Dallas, Texas. I live with my boyfriend, Chris, and our cat Salem. When I'm not crafting, scrapbooking and card-making like a crazy, I'm a senior in college majoring in sociology and women's studies (woohoo) and work full-time for Neiman Marcus (fancy)--I'm a busy lady! I discovered Unity a year or so ago, fell in love immediately and have amassed quite a collection; I am SO excited to be your GIU Girl this week! 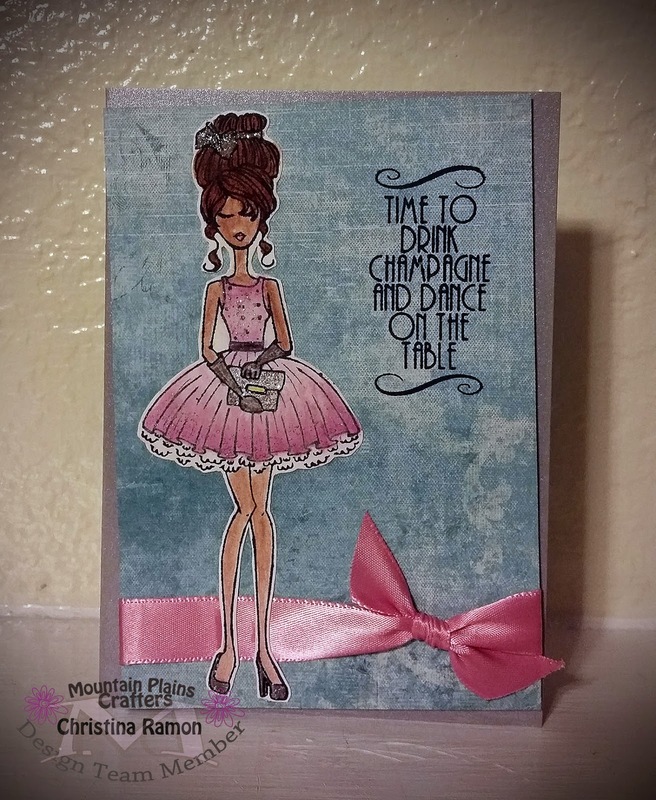 :)"
Be sure to visit Christina on her blog each day this week for inspiration and for your chance to win 2 itty bitty's!